For every season, there are jobs to be done. Don’t let yourself get buried by snow or have to traverse dangerous patches of ice! 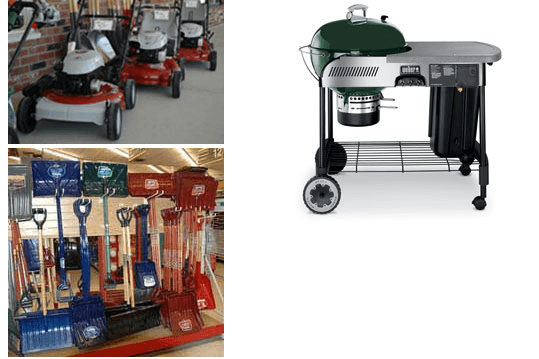 Come to Clarke’s Hardware, where you’ll find a wide selection of shovels, picks, and roof rakes as well as a plethora of ice melting compounds that are safe and effective! Snow brings out shovels and ice scrapers. Chirping birds herald the need for garden gloves and grass seed. Hot summer days call for barbecue grills and cooling fans. Falling leaves remind us to stock up on rakes and leaf bags.